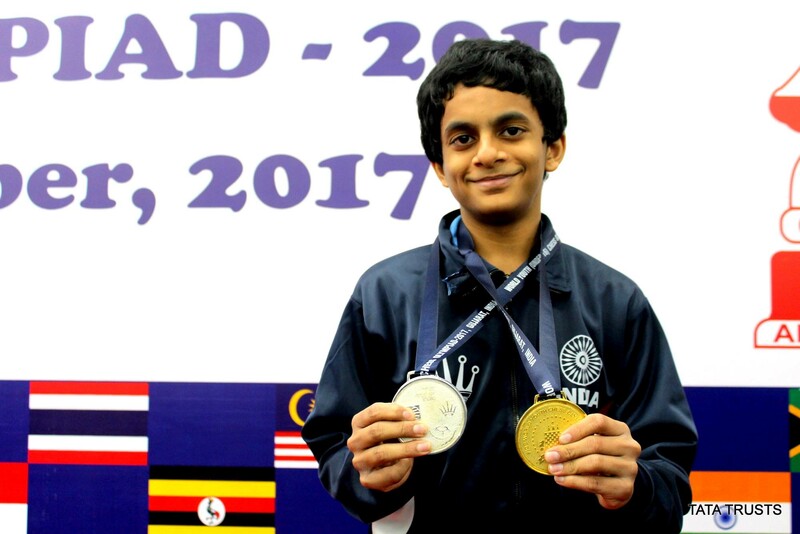 14 years old Mastermind of India - Nihal Sarin! Chess is considered one of the most complex sports, something that is a dying art not a spectator sport. In this fast-paced world, it is very hard to find the master of this art but luckily India has a few of them and you might not believe that among those talented artists, one is just 14 years old. Astonished? 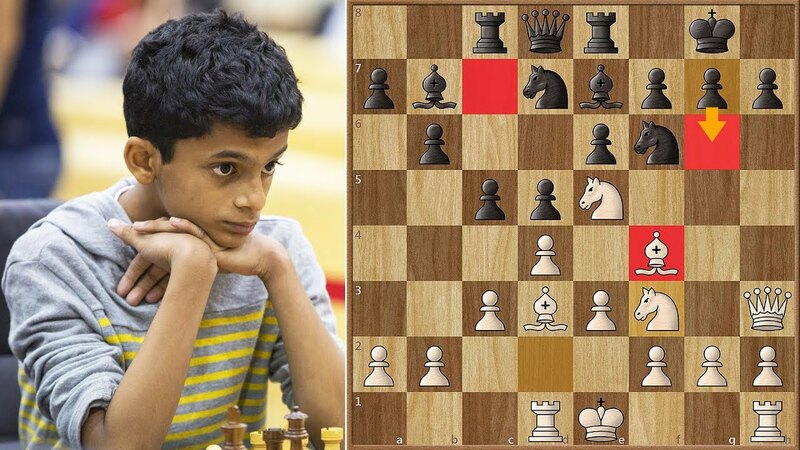 Believe it or not Nihal Sarin, a 14-year-old lad from Kerela has managed to become the youngest Grandmaster in the history of Indian chess and the twelfth in world chess history. Nihal has achieved a milestone and that too at such an early age which other fails, even after years and years of practice. He believes that after reaching to the title, part of his life is done and dusted, and now he can move to bigger goals. He is currently the world’s best Under 14 chess player and unbelievably, at the age of fourteen, he holds the world number two position in the Under 18 rankings with an impressive ELO rating of 2532. 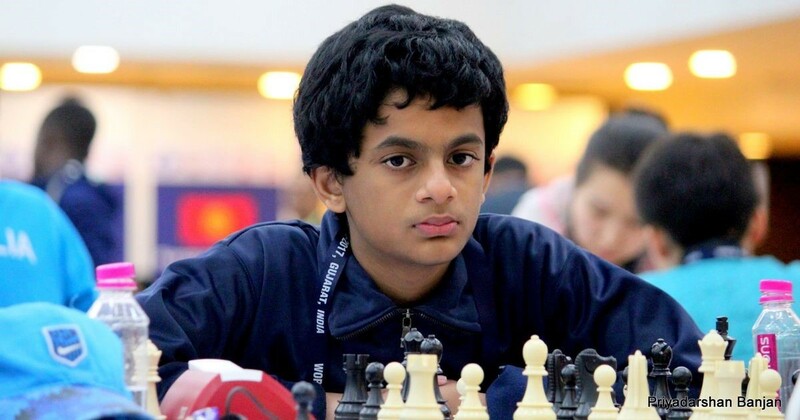 The Grandmaster Nihal Sarin was born on July 13, 2004, in Thrissur, Kerala, India. He was born in an upscale family, where both his parents were doctors. While raising him, the environment was very cheerful, and all the necessary comforts and requirements of life provided to him. He was very inquiring and reckless since his childhood days, the one who could only get content with a book in his hand. Nihal was never asked to do so, but he insisted on learning new things from different books. His family had to move out of Thrissur for some reasons, but the relocation did not have any impact on Nihal and his curious nature. By the age of three, he had memorized the flags with the names of 190 countries, the whole atlas and it was believed that he had an eidetic memory. Regardless of the book and regardless of the subject, he would read everything with full concentration. Being doctors, his parents could not give enough time to their son, but unlike other children, it doesn't affect Nihal. He got hold of a few biology books and learned the name of all the butterflies and mammals. At the age of five, he wanted to spend his time in some sports, but age being the only limitation in the decision of choosing the suitable game for him. To be honest, he was not good at sports, and he suffered from a minor accident which marked as an end to his skating career. At the age of six, his parents enrolled him in first standard. It seems impossible to satisfy Nihal's curiosity, so they decided to introduce him to chess. His grandfather Mr. A.A. Ummar, who resided in Kottayam, taught him the rules of the game and that was it. From that moment onwards, it became impossible to separate Nihal with chess. He spent the whole summer learning the rules and playing with his father and grandfather. After the vacations, Nihal rejoined school, furthermore took chess as an extracurricular activity and was formally trained by the school's sports coach Mr. Matthew P. Joseph Pottoore. With time he became excellent in the sport and started getting command as he dominated other kids of the school. Nihal had to abandon the school chess team as he had to relocate back to Thrissur in 2011-12 and here he was enrolled in Devamatha CMI Public School. By this time Nihal had already made up his mind that he had to make his career in chess and his parents was nothing but amazed and proud of their son's ambition. His father consulted Mr. EP Nirmal, a state champion of Chess, to make sure his son get proper training. Nihal began to receive professional coaching and was very eager to participate in tournaments. Mr. Nirmal described that Nihal was the keenest student he came across his life who was even ready to spend hours after the class to learn more and more. Nihal couldn't find enough of the competition in the chess class, so his coach decided to let him play on the internet, where the fight was much intense. This experience gave Nihal an exposure to different playing styles and how to overcome an unknown opponent whose method is different. It was the time to receive what he had been working for, as Nihal's coach believed that now he was ready to take up any opponent that comes against him. Nihal was almost seven when he won his first ever championship in the form of Under seven Kerela State Chess Championship 2011. That was the headstart everyone including Nihal was expecting for, and since then Nihal never looked back, as he won the Under nine Chess Champion title twice, the Under eleven title twice and Under fifteen title once. In 2015, he came close to winning the Under-12 championship in Porto Carras, Greece but had to settle for silver on the tie-break. Every great dream begins with a dreamer. Regardless of how big those dreams are, you must have the will to take the hard call at the right moments. Nihal Sarin of Kerala is also a dreamer who shows that everyone is capable of making history; all it needs is the right amount of motivation and courage to be the best. Today, Nihal is amongst one of the sharpest minds in India, and he is just 14. He had succeeded in doing things that others wait for a lifetime and still fail, and to top things off, he has his whole life ahead to achieve more. He is the 12th youngest grandmaster in chess history and only the third from Kerala.